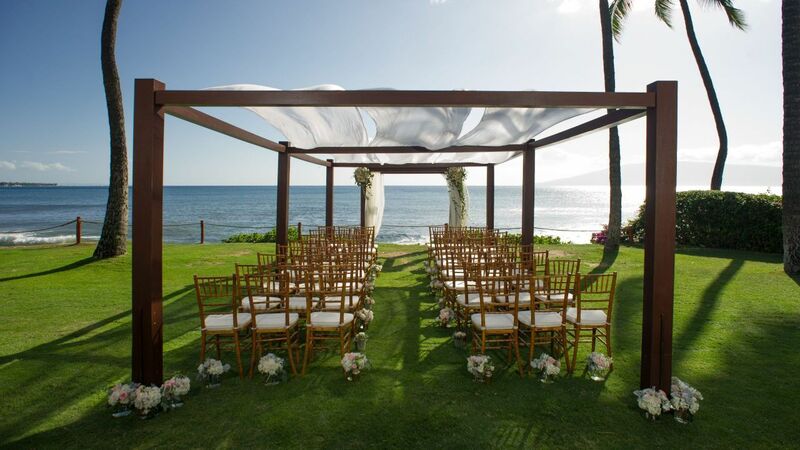 Celebrate your Maui wedding in a magical oceanfront setting. 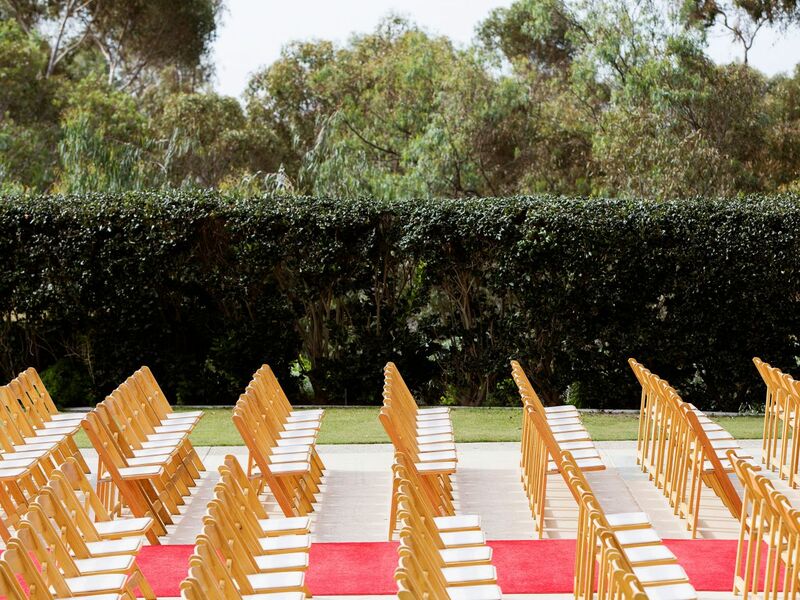 With more than five venue types and a total of 100,000 square feet of indoor, outdoor, and incredible space overlooking the Pacific, weddings are more memorable here. 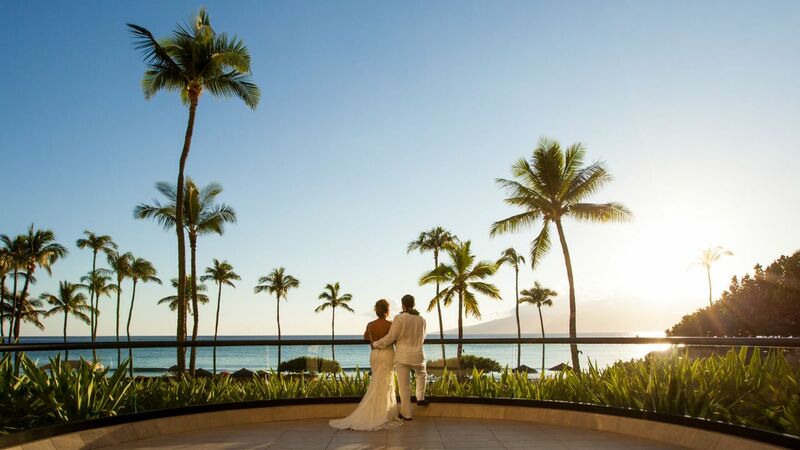 Complete your wedding with a honeymoon of a lifetime or visit to celebrate your milestones together with breathtaking sunrises and romantic sunsets, Hyatt Regency Maui offers newlyweds the perfect backdrop to explore with the one they love. Craft your unique and personalized wedding menu with the award-winning culinary team at Hyatt Regency Maui. We’ll prepare an exquisite menu you and your guests will love, while you choose the menu style and select dishes from our exquisite, thoughtfully prepared wedding menus. 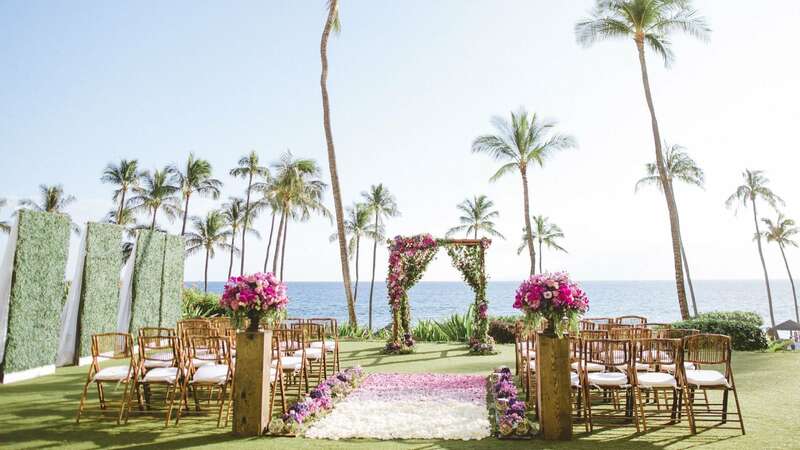 Hyatt Regency Maui’s stunning grounds and banquet facilities offer many beautiful settings for both your ceremony and reception—from outdoor gardens with a breathtaking ocean backdrop, to formal indoor ballrooms. 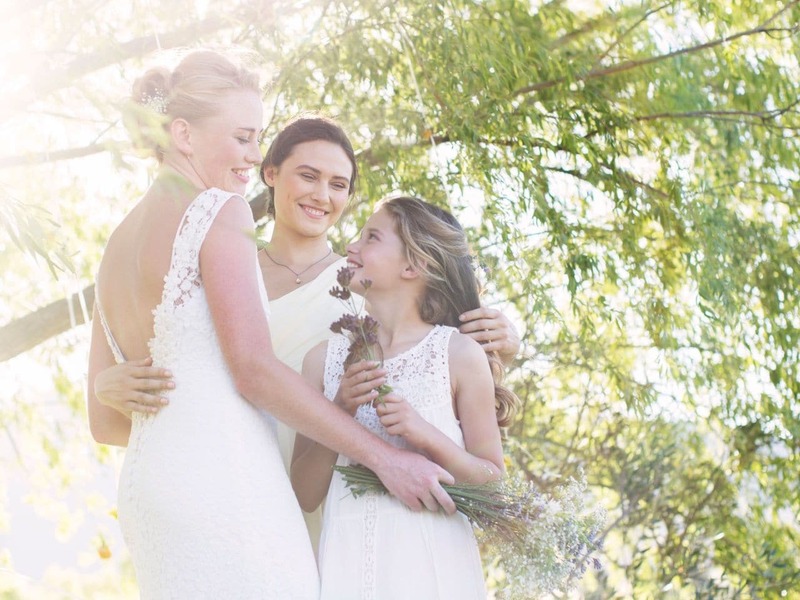 Your wedding specialist will guide you in selecting the perfect venue for your event. For all outdoor functions, an indoor ‘inclement weather backup’ room is reserved at no additional cost.